Anna’s in big trouble. 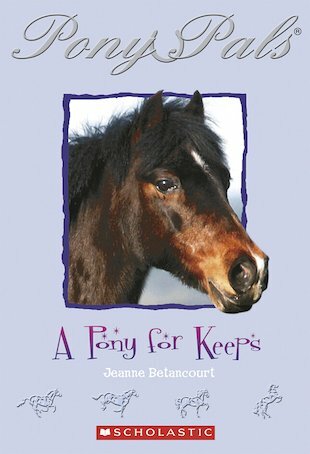 She’s doing badly at school, and her parents think she’s spending too much time with her pony, Acorn. They say that if her grades don’t improve, they’ll take Acorn away! The Pony Pals are horrified. Can they find a way to help Anna solve her problems so that Acorn stays her pony for keeps?